Give back and Be The Difference. Marquette University is a Catholic, Jesuit university dedicated to serving God by serving our students, contributing to the advancement of knowledge, the search for truth, the discovery and sharing of knowledge, the fostering of personal and professional excellence, the promotion of a life of faith, and the development of leadership expressed in service to others. 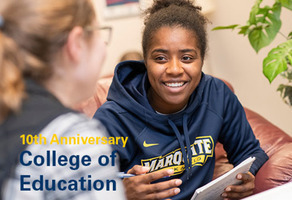 Join us in honoring a decade of excellence as a college by making a gift to support the College of Education. 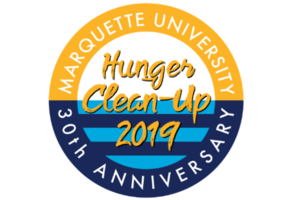 Help make a difference in the Milwaukee community by supporting Hunger Clean-Up 2019! 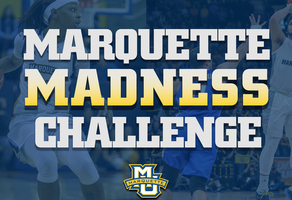 Join us to secure our #MarquetteMadnessChallenge! 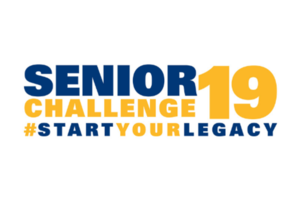 When we reach 150 donors at any amount, we will secure a $15,000 challenge gift! Connect with other Marquette Supporters on GiveCampus!